Analysis: Reed expects to recover within 4-to-6 weeks, giving him plenty of time to get ready for the start of training camp. He'll presumably be held out of all offseason practices, coming off a breakout 2018 campaign with 50 tackles (34 solo) and 10.5 sacks in 16 games (all starts). 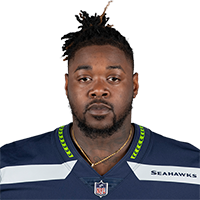 The 2016 second-round pick is the only proven pass rusher on Seattle's roster after defensive end Frank Clark was traded to Kansas City on Tuesday. 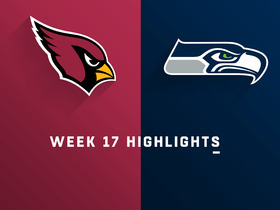 Reed logged three tackles and two sacks in Sunday's win over the Cardinals. 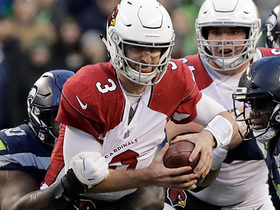 Analysis: After registering a combined three sacks over his first two seasons, Reed emerged as a menacing pass rusher with 10.5 sacks, trailing only Frank Clark (14) on the Seahawks and tying for the 17th-most sacks in the league overall. 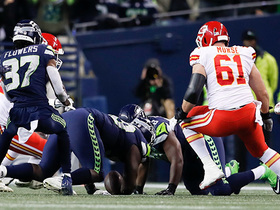 The 2016 second-round pick will be leaned on heavily in the playoffs, and he'll look to repeat this dominating performance in 2019's contract year. Reed (oblique) is active for Sunday's game against the Chiefs. Analysis: Reed has yet to miss a game this season, and will play through a lingering obligue injury Week 16. The pass rusher's presence will be a notable boon for Seattle's defense against Patrick Mahomes and the Chiefs. Reed (oblique) is active for Sunday's game versus the 49ers. Analysis: Reed has added a strong pass rush to the Seahawks defensive front with 6.5 sacks in 13 games. He had a sack against the 49ers in Week 13 and will look to duplicate that effort this time around. Coach Pete Carroll said Reed (oblique) is expected to play Sunday versus the 49ers, Gregg Bell of The Tacoma News Tribune reports. 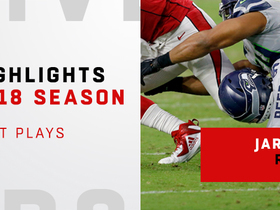 Analysis: Reed has taken a serious step forward this year with 6.5 sacks in 13 games after having just three sacks through his first two seasons. He'll be poised for potential success if he can shake his injury, as Reed notched a sack in Week 13 against the 49ers. Reed had two solo tackles and a sack in Sunday's win against San Francisco. Analysis: Reed saw his usual workload as he played 59 of 76 defensive snaps in the blowout victory. The third-year defensive tackle has 39 tackles (26 solo) and a career-high 6.5 sacks through 12 games this season. Reed had two assisted tackles and a half-sack in Thursday's 27-24 win over Green Bay. Analysis: The effort brings Reed's season totals to 34 tackles (23 solo) and 5.5 sacks through 10 games. The 25-year-old played 84 percent of defensive snaps as he continues to see a heavy workload on the interior of the defensive line. 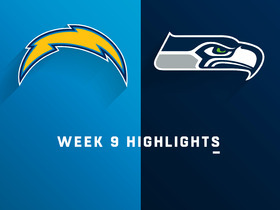 Reed made six tackles (one solo) and one sack in Sunday's 25-17 loss to the Chargers. Analysis: Reed now has five sacks in the last six games, and he's made at least five stops in four of those contests. The third-year pro also logged 45 of 51 defensive snaps (88 percent), which was the most on the Seahawks' defensive line. Seahawks recover after defensive end Dion Jordan forces key fumble. 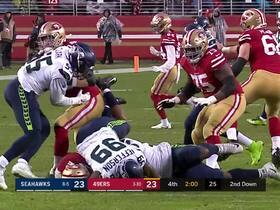 Seattle Seahawks defensive tackle Jarran Reed gets another big sack on San Francisco 49ers quarterback Nick Mullens. 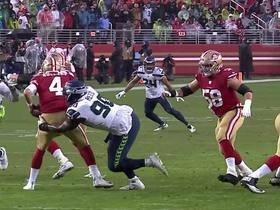 Seattle Seahawks defensive linemen Jarran Reed and Quinton Jefferson get a big sack on San Francisco 49ers quarterback Nick Mullens. 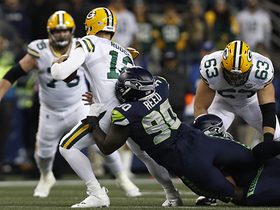 Seattle Seahawks defensive tackle Jarran Reed and linebacker Austin Calitro combine for a sack on Green Bay Packers quarterback Aaron Rodgers. 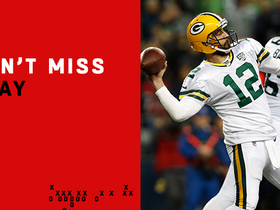 Green Bay Packers quarterback tosses a huge 57-yard pass to wide receiver Davante Adams. 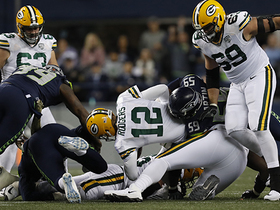 Seattle Seahawks defensive tackle Jarran Reed and defensive end Jacob Martin collapse the pocket to sack Green Bay Packers quarterback Aaron Rodgers on third-down.